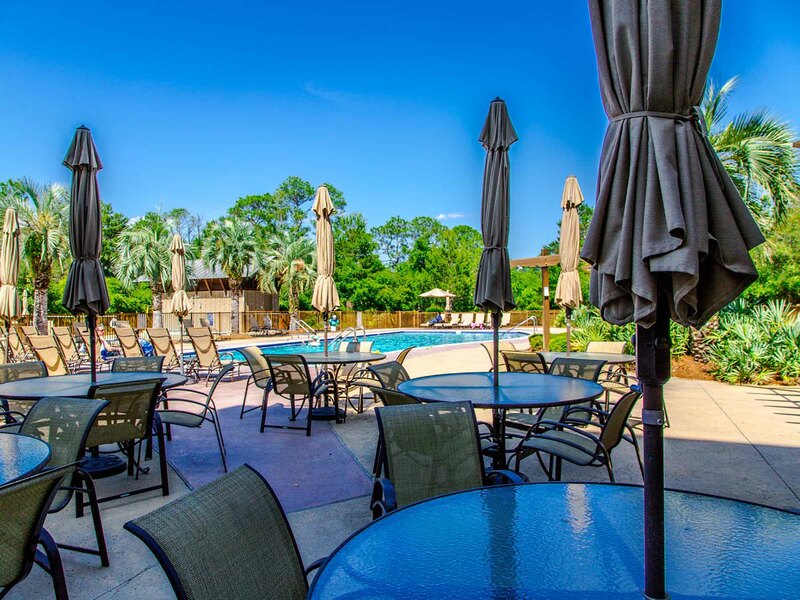 If you are looking for a beautiful place to relax, away from the hustle and bustle, then Redfish Village is for you! 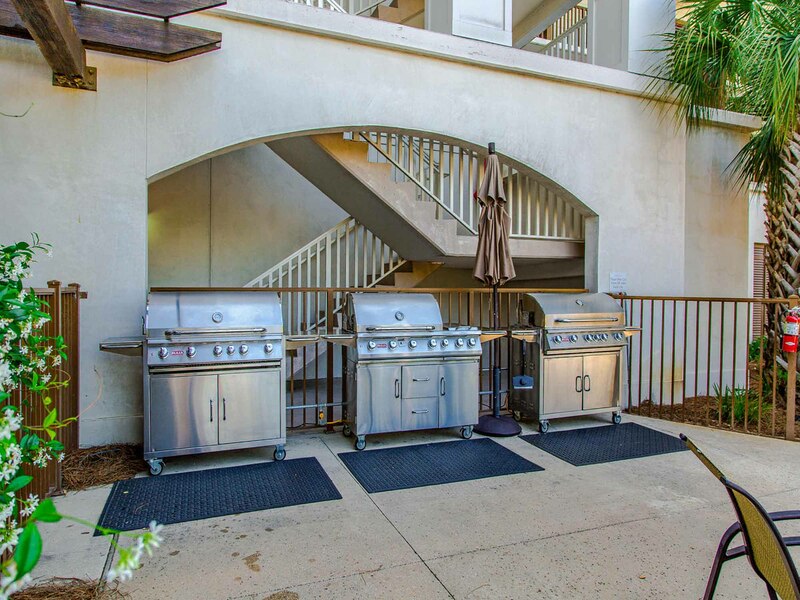 These Scenic 30A vacation rentals are exactly what you need for your next getaway filled with peace and quiet. 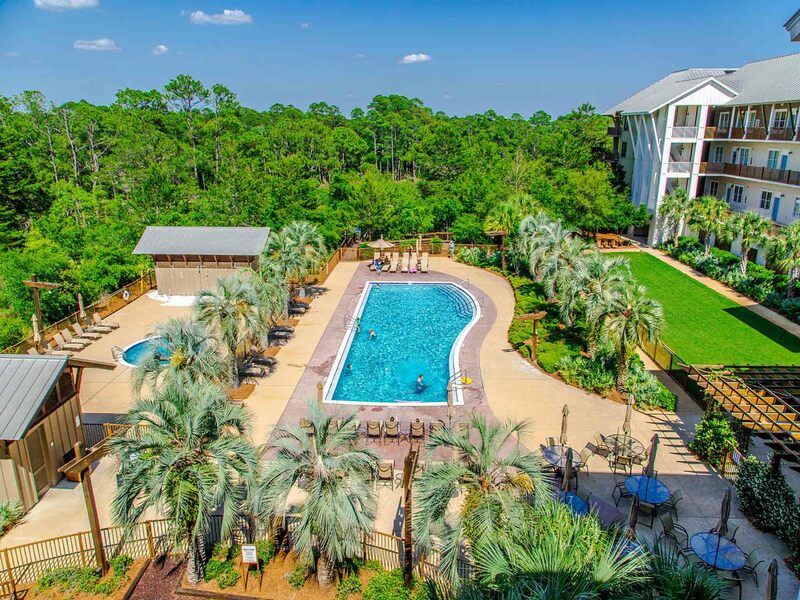 Located in Blue Mountain Beach, Redfish Village is nestled along the beautiful Scenic Hwy 30A corridor. Redfish Village is perfect for those looking to enjoy nature, stunning architecture, and the Gulf of Mexico. 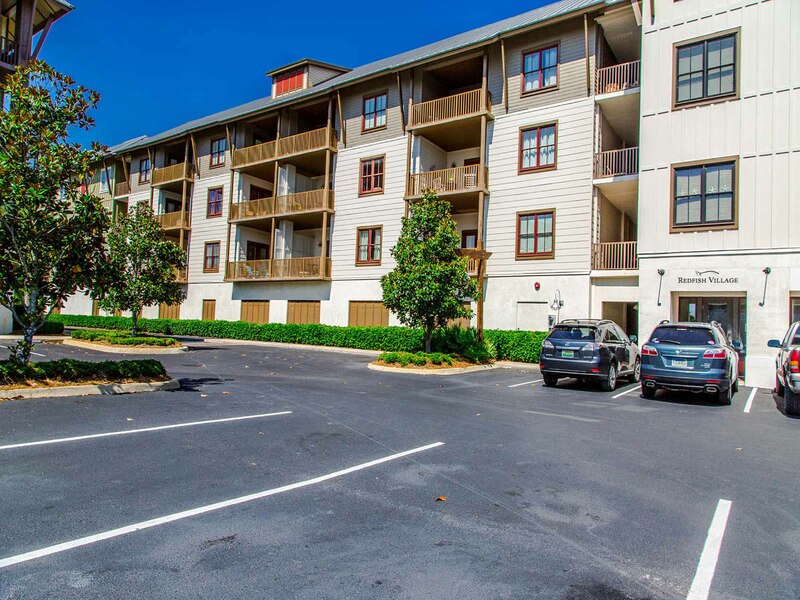 On the east side of these condo rentals, you will find Big Redfish Lake, a rare coastal dune lake. Rent a paddle board or kayak to discover the beautiful sights and nature that this coastal dune lake offers. Redfish Village is filled with private, spacious bungalows complete with fully-equipped kitchens, plush living rooms, and dining rooms. The living rooms are ideal for afternoon naps, while the dining rooms are perfect for gathering with your loved ones. Each of the rentals also features private, open-air balconies, perfect for relaxing with your loved ones. 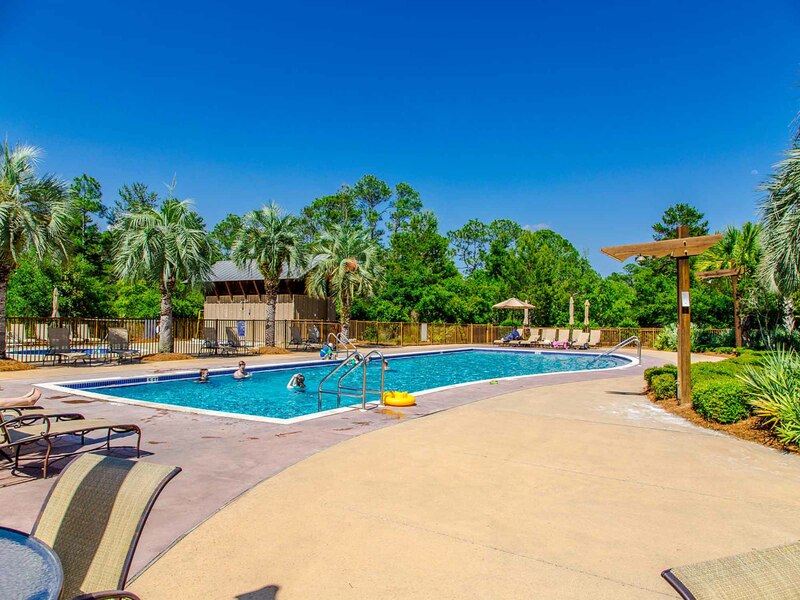 During your stay at Redfish Village, be sure to enjoy the exciting community amenities. 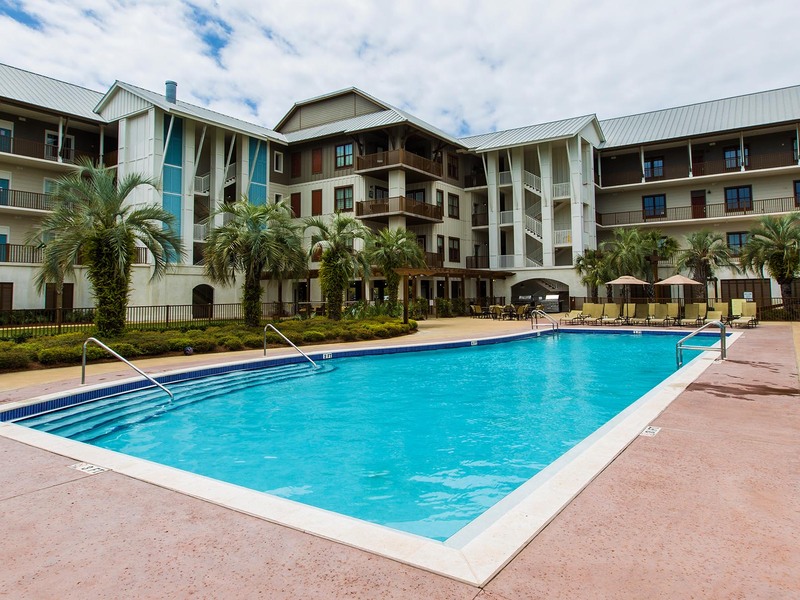 These include community pools, on-site shops and restaurants, a private boardwalk along Big Redfish Lake, a playground, and a fitness facility. You will also have access to a private, exclusive beach pavilion, complete with bathhouses and beach setups, offered for a nominal fee. You will find access to this and the Gulf just one block away. Take a short stroll or hop on the complimentary beach shuttle service to the sugar white sand. Starting planning your stay one of our Redfish Village condo rentals today. Book online or call today! 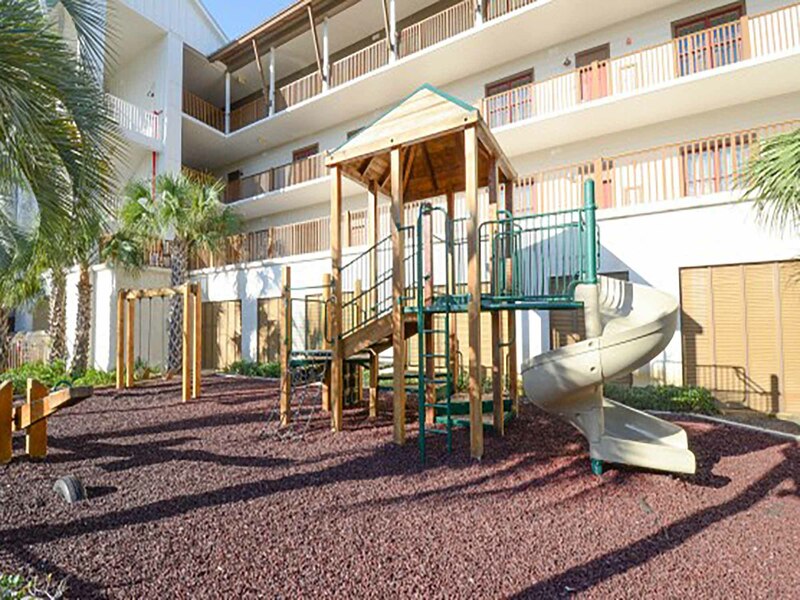 Your next Gulf Coast getaway awaits you at Redfish Village #M1-218 in Santa Rosa Beach, Florida! At this 30A vacation condo in the Redfish Village community, discover accommodations for six, resort-style amenities, and on-site shopping! If you're looking for a beautiful place to relax, away from the hustle and bustle, then Redfish Village M2-430 is for you. It's located in Blue Mountain Beach which is nestled along the beautiful Scenic Hwy 30A corridor that meanders along beautiful scenic byways, ocean views, and coastal dune lakes.